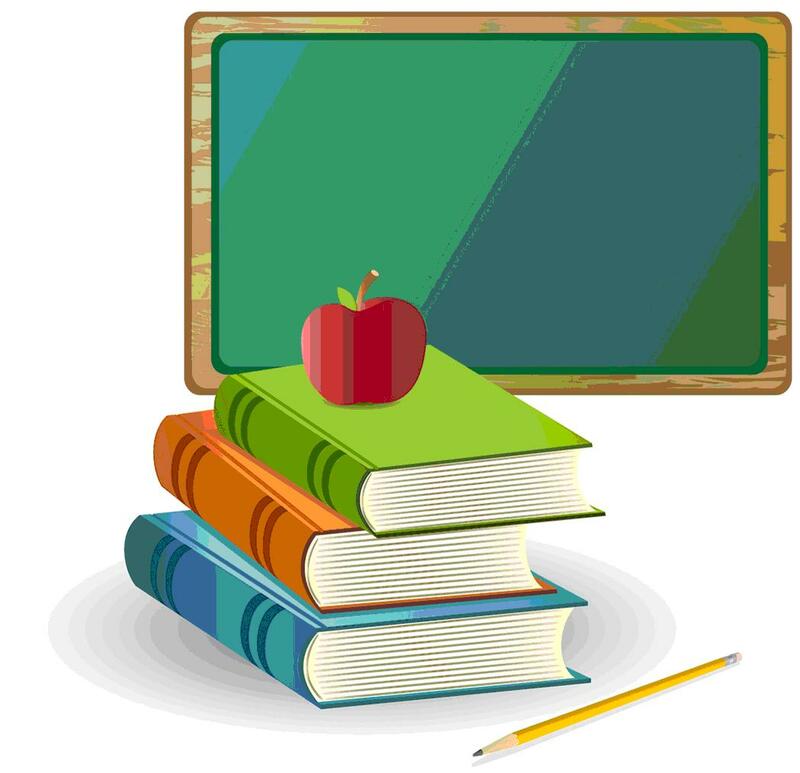 SD&G – Thousands of English Public and Catholic school students are heading back to class today (Tuesday) for another school year. That also means the majority of school buses will be rolling again and city police are reminding you to be on the lookout for kids and also stopped buses. Failing to stop for a stopped school bus with its lights flashing is a $490 fine and six demerit points on your driver’s licence. 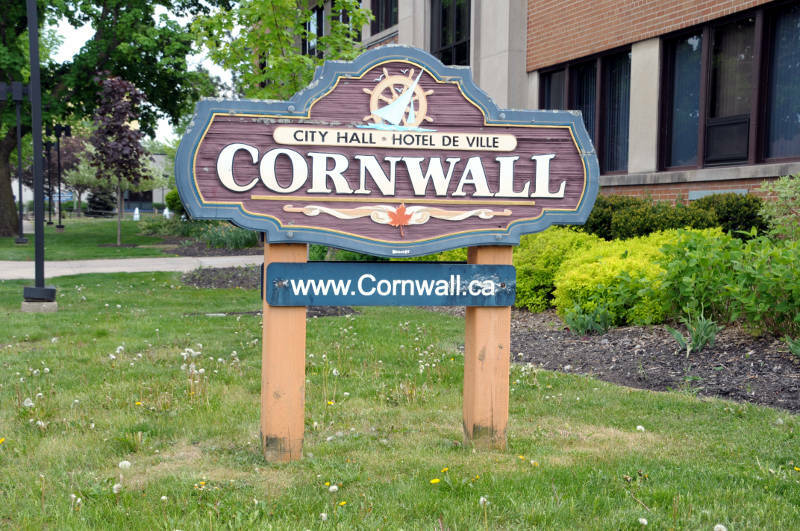 The City of Cornwall is also reminding you that crossing guards will be out and school safety zones will be enforced by local police. French Public and Catholic school students went back to class last week.